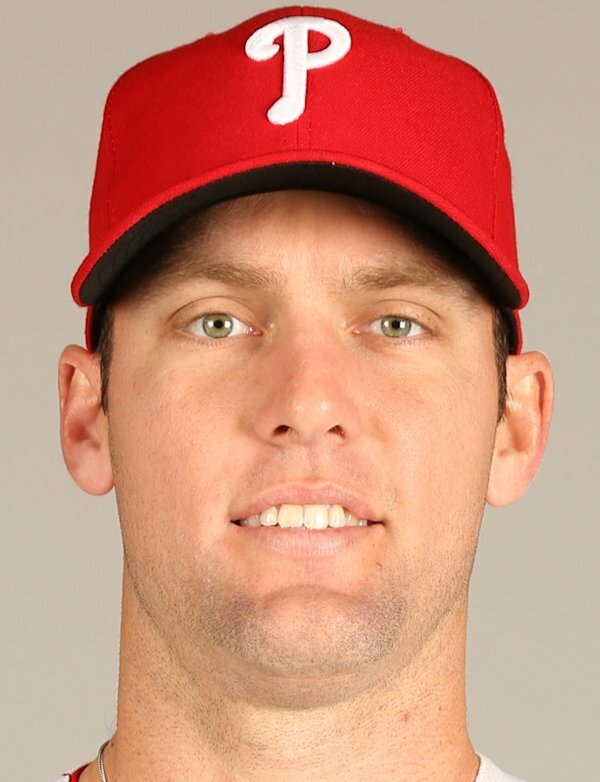 The Phillies have designated Joe Savery for assignment to create room for the newly-signed A.J. Burnett. Savery has a career 4.15 ERA in 41 career MLB appearances and was solid in 2013, posting a 3.15 ERA in 20 IP. Additionally, the details of Burnett’s contract have emerged. Burnett has signed for $15 million for 2014 with a $1 million buyout after the season, hence the original $16 million that was quoted by many. According to Jon Heyman of CBS, the team has a $15 million option for 2015 and, if the team declines, Burnett can trigger a $7.5 million option of his own. Burnett can earn up to $1.75 million in 2014 and 2015 each if he hits performance targets according to Ken Rosenthal and Jayson Stark notes that should Burnett exercise his $7.5 million option for 2015, that year could be worth a max of $12.75 million.